Membership is what MTAR is all about - the strength and solidarity that comes from a united front of like-minded individuals. 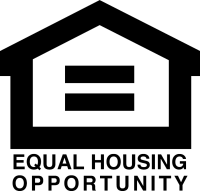 Membership allows real estate and industry professionals access to products, services, and networking like none other. In this highly competitive market, an edge is what you need, and MTAR provides that advantage and more. 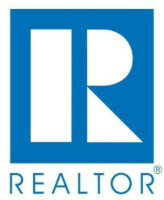 If you are new to the REALTOR® world, you will want to apply for a REALTOR® membership. REALTORS® currently with another association, but who are looking to make a change, should look into transfering to MTAR. In order to complete the SentriLock process, you must be setup in RealTracs prior to submitting the Agreement. If you are a new or existing firm and want to take advantage of REALTOR® membership, please check out the New Firm Application. 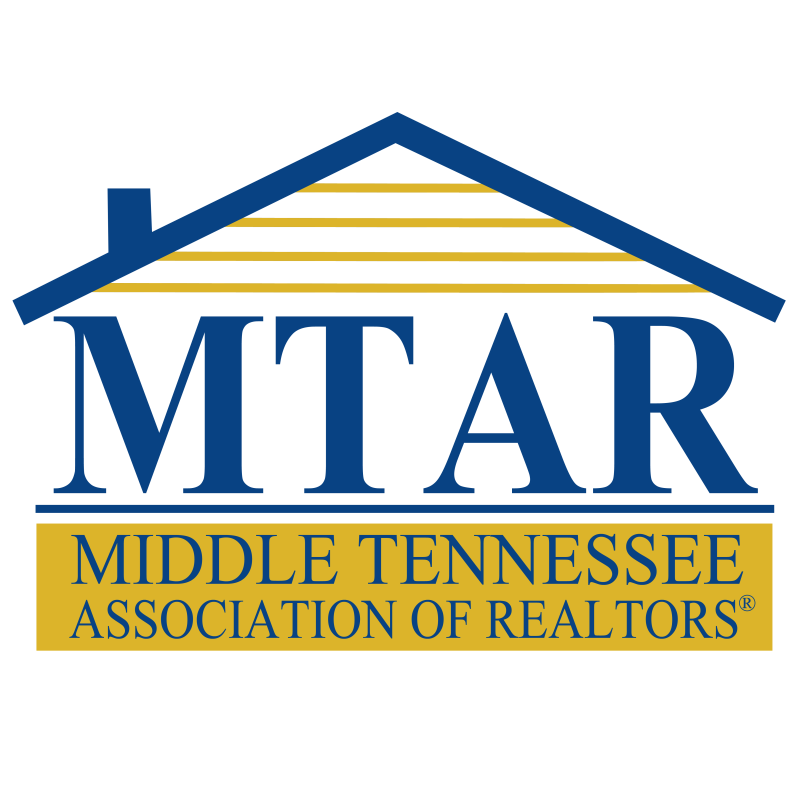 Lastly, anyone can be a secondary member of MTAR, provided they have primary membership with another REALTOR® association. 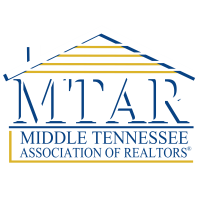 If you want a presence at MTAR, but wish to stay with your current association, we'll be more than happy to welcome you as a secondary member. If you have any questions about membership, please feel free to contact our MTAR Administrative Assistant, Wayman Price, for more information.